JukeGame.io | Play JukeGame.io free on iogames.space! 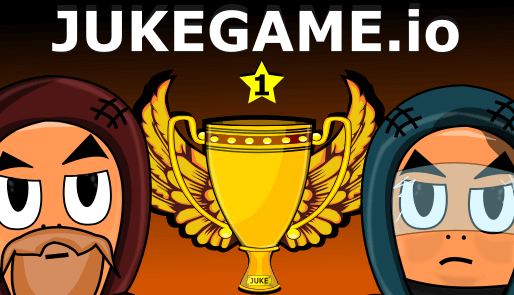 JUKE, is a "capture the flag" online 2D game. Maps, Towers, Powers & Jukers waiting for you! There are two kind of match: Classic and Deathmatch. Objective: Be the flag carrier during 10 seconds to score points or conquer all towers with the golden flag. Juker that end the match first in the table, upload the ranking score. Objective: Score 3 points before your opponent. Juker that end the match first in the table, upload the ranking score.